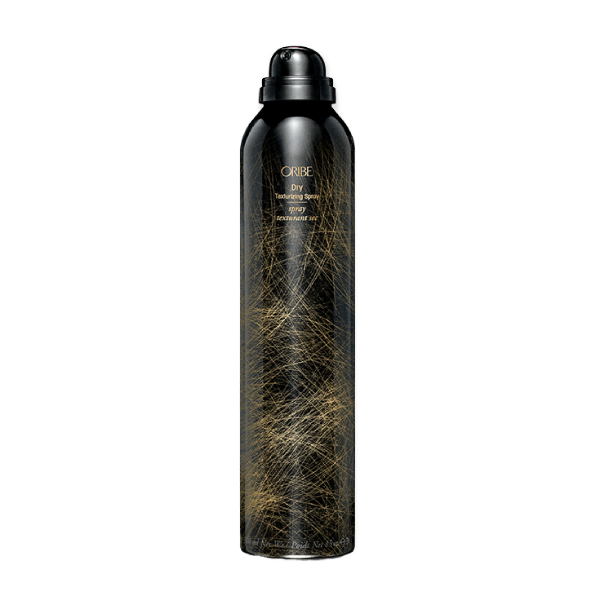 VOHG HAIR has chosen to specialize within the beauty industry by offering an elite level of hair services, experiences and products only of exceptional quality while maintaining a modern, chic and sophisticated environment. 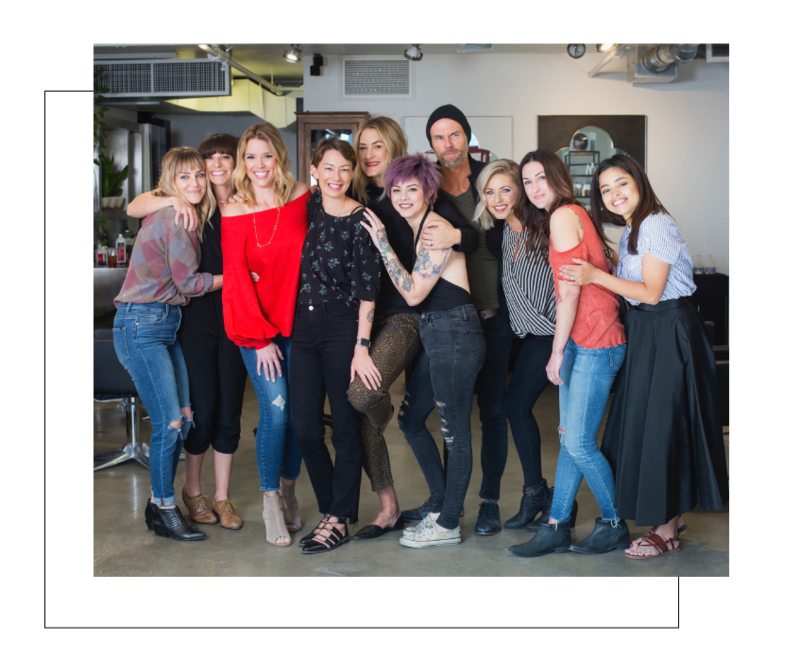 Vohg’s stylists each have over 10 + years experience in the industry, offering many different certifications including- hair extensions, keratin straightening treatments, advanced balayage, cutting and color. 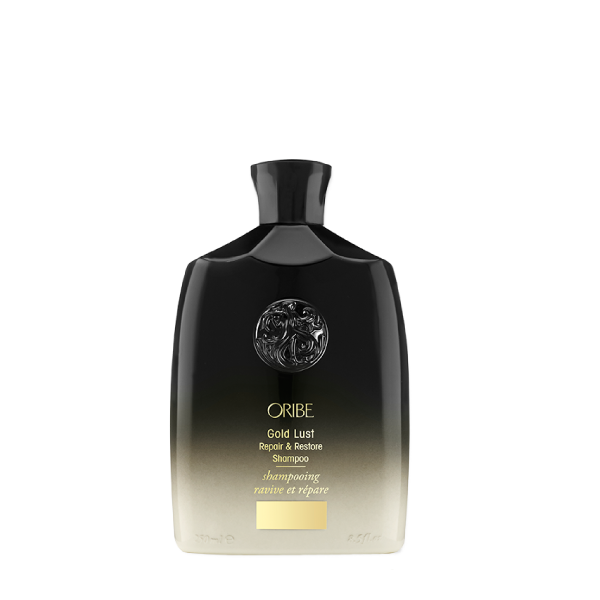 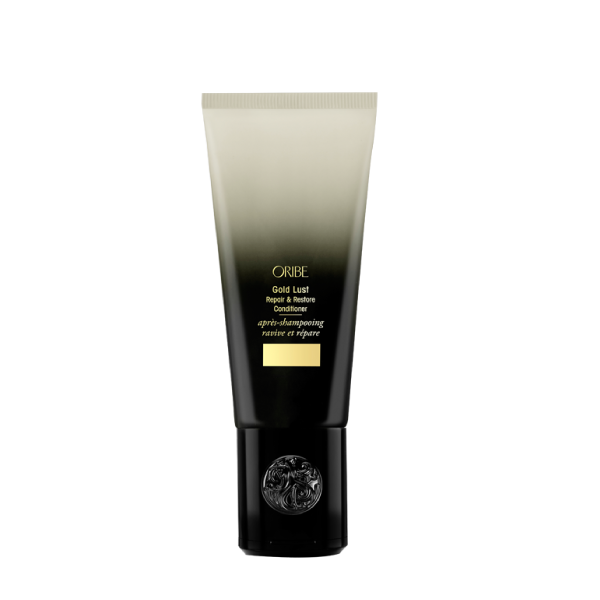 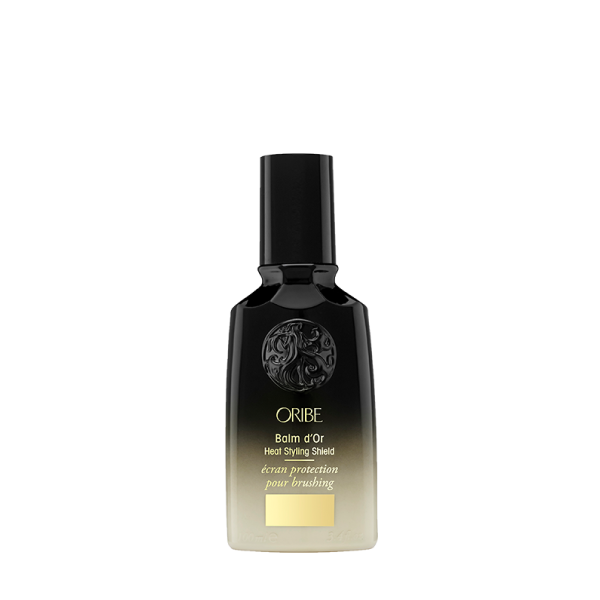 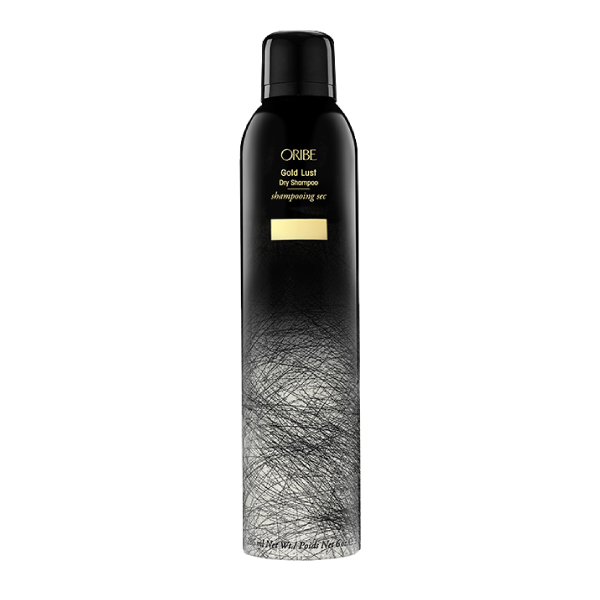 Vohg proudly carries the best-selling, award-winning product line, Oribe.